Mary Whenman has stepped down as MD of Weber Shandwick's corporate, financial and public affairs division to pursue opportunities elsewhere. Her departure sees Jon McLeod continue as chairman of the agency's corporate, financial and public affairs business unit, supported by Ben Burton, who steps up to become MD of the corporate practice, alongside head of public affairs David Skelton, head of financial Nick Oborne and Joe Phelan, executive vice president of its international practice. Whenman told PRWeek: "I’m pursuing some other opportunities outside of the agency and it’s better that I leave Weber in order to do that. I’ve had a fantastic two years there, I’ve really enjoyed my time and I wish the agency lots of success for the future." She left her role at the agency about a month ago with little publicity. Whenman joined Weber Shandwick in 2013 as part of a reshaping of its global corporate business, overseeing a combined UK corporate, financial and public affairs practice. Before that she led Grayling's corporate and financial practice since November 2010, and has also worked for Freuds, Launch Group, FleishmanHillard, Hill+Knowlton Strategies, Biss Lancaster and Paragon Communications. Whenman will continue in her role as president of Women in PR. 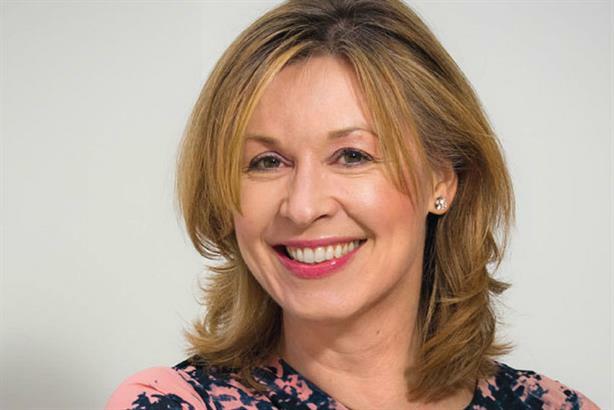 A spokesperson for Weber Shandwick said: "Mary Whenman has decided to move on to explore a range of new opportunities in the field of reputation management. "Weber Shandwick supports her in this move and would like to thank her for the considerable contribution she has made to the business during her time with us." This story was updated on Tuesday afternoon to include comment from Weber Shandwick.